It's well known that cat health is quickly and negatively impacted by stress. But is it also making it harder for them to get adopted? Certified Veterinary Behavior Specialist Dr. Sheila D'Arpino has worked with shelter pets since the 1990s, and seen the harmful effects stress can have on them. She's also seen those effects sabotage the adoption process. Through her work at UC Davis, the Center for Shelter Dogs/Animal Rescue League of Boston, Maddie's Fund® and others, she's developed strategies to identify those effects not only in individual cats, but in the entire population of cats in a facility - a phenomenon known as "whole-shelter stress." Please join Dr. D'Arpino and Maddie's Fund® for How Stress is Sabotaging Your Cat Adoption Efforts. 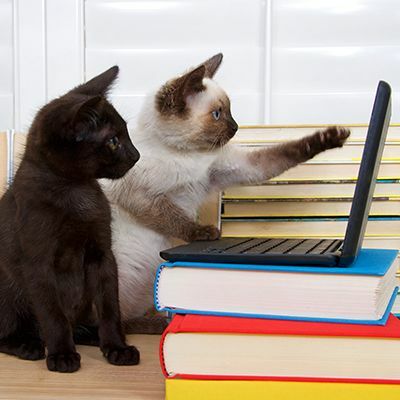 How Stress is Sabotaging Your Cat Adoption Efforts, its companion webcast, How Stress is Sabotaging Your Dog Adoption Efforts, and future webcasts on preventing and treating stress and the behavior problems it can cause, are all part of an ongoing series of educational programs from Maddie's Institute, the academic division of Maddie's Fund, providing the most innovative animal welfare information to shelter staff, veterinarians, rescue groups and community members to increase the lifesaving of homeless dogs and cats community-wide. Dr. Sheila Segurson D'Arpino completed veterinary school and then a specialty-training program in animal behavior with a focus on sheltered pets at the UC Davis School of Veterinary Medicine in 1996 and 2005, respectively. 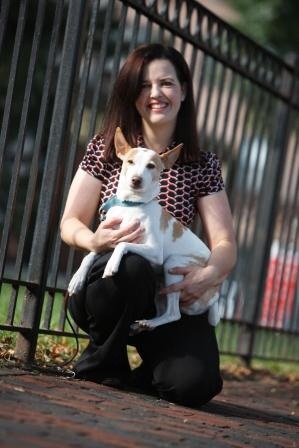 Dr. D'Arpino has worked as an emergency veterinarian, private practice veterinarian, shelter veterinarian, dog trainer, veterinary behaviorist, and foster-based adoption program director. Currently, Dr. D'Arpino uses the knowledge she gained and skills that she learned in her role as Director of Research for Maddie's Fund®. In her current role, Dr. Darpino's goal is to develop and support research that increases pet adoptions from rescue groups and shelters and improves pet well-being. She relies upon her background working in and with animal shelters, pet foster care programs, and veterinary medicine to lead Maddie's Fund research efforts. Dr. D'Arpino is also a courtesy lecturer for the Maddie's® Shelter Medicine Program at the University of Florida and is the lead instructor for the Shelter Animal Behavior and Welfare online course.